A wealth of Biblical teaching from Spurgeon. He meditates on two portions of scripture each day with applications that are very relevant for contemporary Christians. Spurgeon's characteristically pithy comments hit home with a wit and elegance rarely found in other writing. Spurgeon was, primarily, a pastor and this shows with the concern he shows here for the heart of the reader. Christian's young and old will find his comments challenging, stimulating and direct. This edition is in a high quality diary style finish available in matt black, matt red and matt tan/burgundy. Each book has gilt page edging, a presentation page and a bookmark. 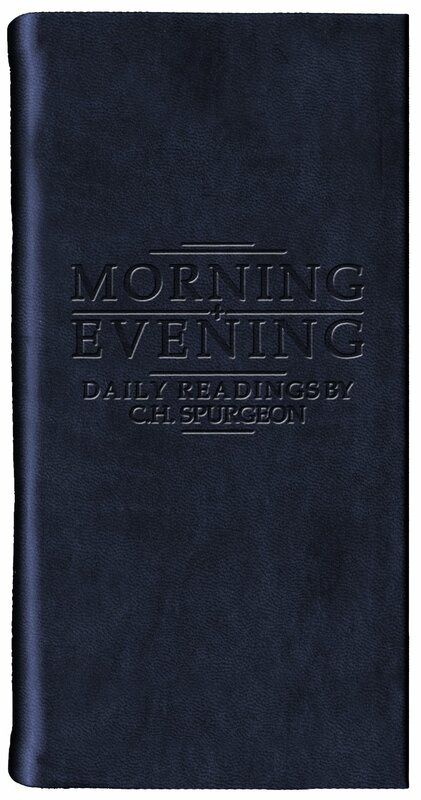 This is the most complete and unabridged version available of the best-selling Morning and Evening devotions. Over 100,000 copies have been sold of this edition. Morning and Evening Black by C.H. 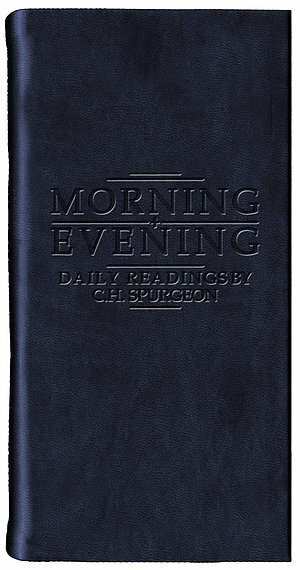 Spurgeon was published by Christian Focus Publications in September 2004 and is our 12135th best seller. The ISBN for Morning and Evening Black is 9781845500139. Be the first to review Morning and Evening Black ! Got a question? No problem! Just click here to ask us about Morning and Evening Black .